I love collars. And you? Recently, my blog has more than 500 readers! 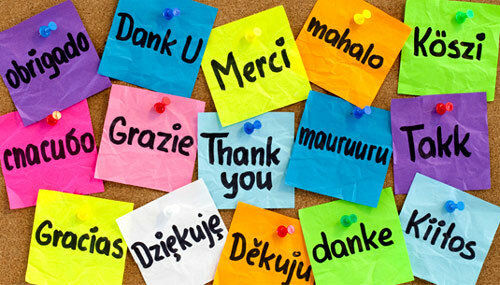 I am very grateful for all the comments and nice words! So I decided to open the giveaway! 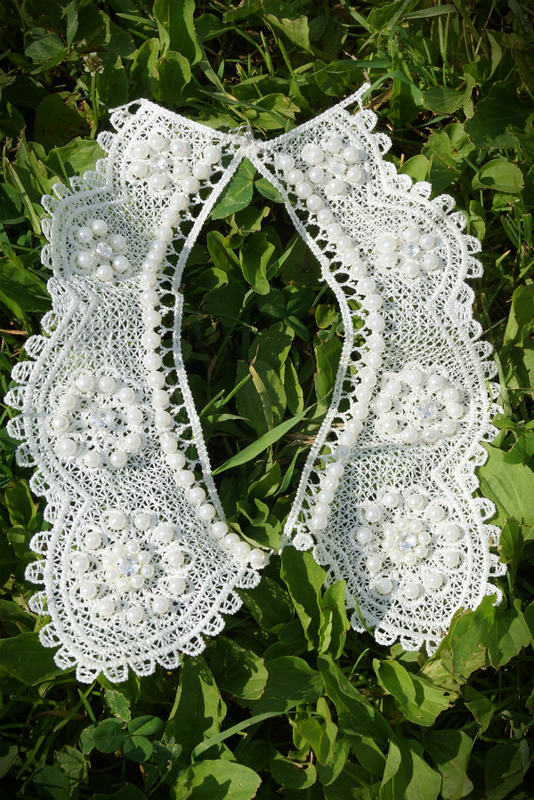 The prize: a white lace collar. You look fab with this dress and collar!!! We love collars!!! We follow you on gfc (Frastef) and Bloglovin (Francesca & Stefania)! I love this outfit and all the accesories you used as a contrast betwwen sweet and rocker :D Well done! PS I was forgetting about the giveaway! I'm already a follower on Bloglovin and this is my mail: deboh_df23@hotmail.com :) Thanks! very nice dress. i love the bag too. Love your collar and your clutch! Adorable!! I've been following your blog for a while now and would love to win that pretty collar! Beautiful outfit!!! I love your clutch!!! hi elena, i really love your drees! The first pictures is Very pretty, beautiful dress too! So much pretty...follow you now!! What a fabulous dress, I love its color!! Nice collar!! It is such a pretty dress....love it! Hey, thanks so much for your comment! Lovely photos :-) I really like collars, too! Hi sweet, thanks for comment on my blog! hope to see you more! Love this look, really beautifull dress! Thanks for your lovely comment on my blog! Love to follow each other, following you now :)! Following you on bloglovin now, would be nice if you follow back! Здравствуйте красивая, я люблю кошелек и платье. Около недели назад я последовал за вами здесь, на блоге, как Marlin Санчес, чтобы взять Вас в своем блоге "Мой Мир цвета", я люблю тебя следовать за мной в моих, так в курсе. Извините за плохой перевод на ваш язык.